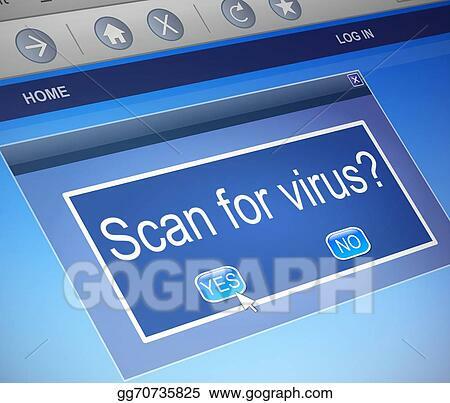 SB Virus Scanner PLUS By: MYCRAFTisbest CX53N3RJ Scans for worms and viruses and such and removes them. 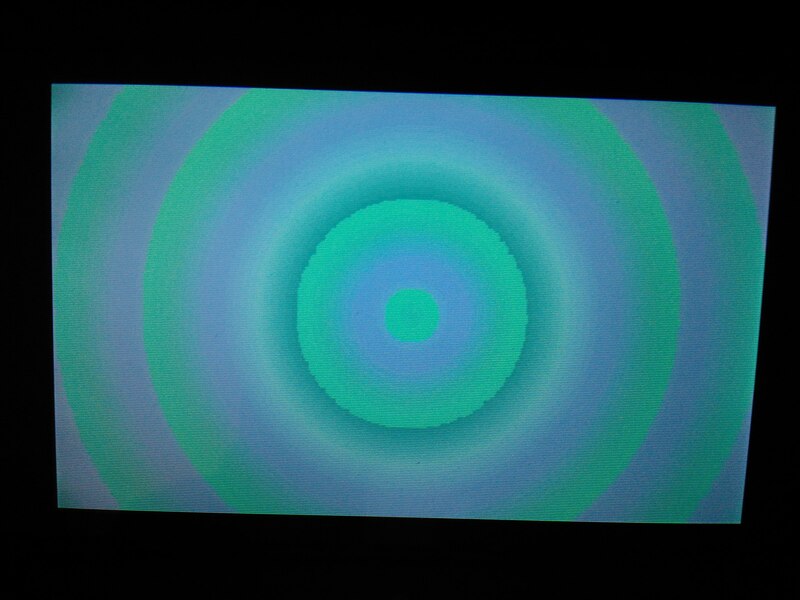 Objective SB By: DFrost XK7EEW3E Making objects in SmileBASIC has never been easier AND faster! Magnitude Tutorial By: Chemicalex Learn how to find out the distance between two points!